With an active small and medium-sized (SMB) advertiser base that has significantly grown since the start of the year, Twitter is launching its self-serve ads platform in the Middle East & North Africa (MENA) today for SMBs by offering a new payment method via credit cards. The social platform believes this will assist SMBs to more effectively reach their target audiences on Twitter in Arabic without the need for a minimum spend or investment. Since the beta rollout in December, SMBs and independent agencies in MENA have used Twitter’s creative, targeting and measurement tools to accomplish a range of business goals — from building brand awareness to driving direct response actions such as website clicks, video views and mobile app installs. In addition, objective-based campaigns and pricing have enabled SMBs to only pay for actions that align with their marketing objectives, ensuring that their campaigns drive the highest possible ROI. “As a result of the recent beta rollout, we’ve seen a significant increase in ad investments on Twitter by SMBs and independent agencies, reaching the highest ever peak in Q1 2019. Through these ad formats, SMBs can now connect, in Arabic, with Twitter’s most valuable asset; the most valuable audiences when they’re most receptive,” said Benjamin Ampen, Managing Director, MENA, Twitter. SMBs and independent agencies in MENA will now have Arabic self-help resources and materials online, and in certain cases dedicated Arabic support channels. Twitter’s self-serve ads are broken in three phases – defining campaign goals, reaching target audience and then tracking and analyzing results in real time. 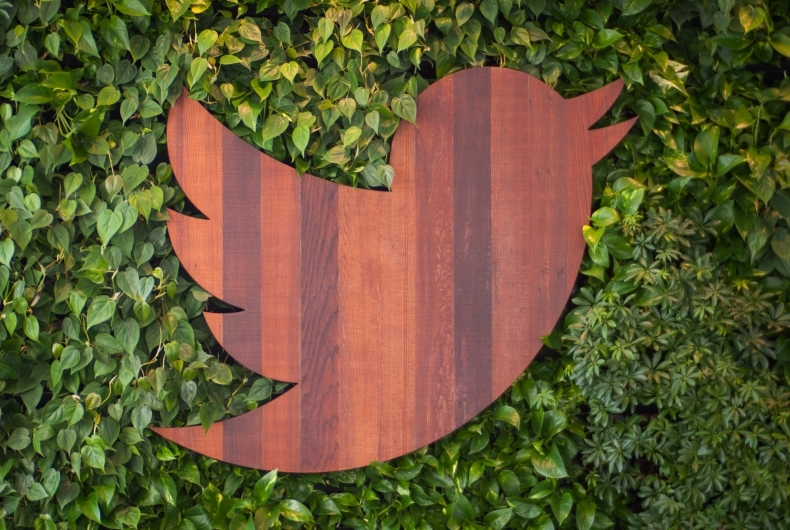 “Twitter advertising allowed us to get 52 percent more potential students to sign up. It is a huge success compared to other social media channels we have used,” added Mirvatt Ellawand, Webmaster and Digital Marketer, Fahad Bin Sultan University. On a global front, Twitter has launched a new podcast ‘Character Count’ for self-serve advertisers that highlights some of Twitter’s most interesting advertising stories. It will be available on Apple Podcasts, Google Play, Spotify and Stitcher.